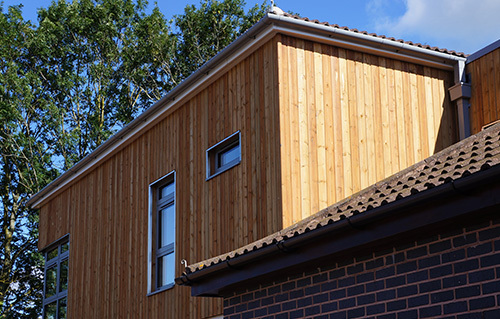 Timber cladding is a fantastic choice for use in architectural design and construction. One of the huge benefits of timber is the different attributes and properties that different timber species offer and the ability to find one that best suits your needs and requirements. 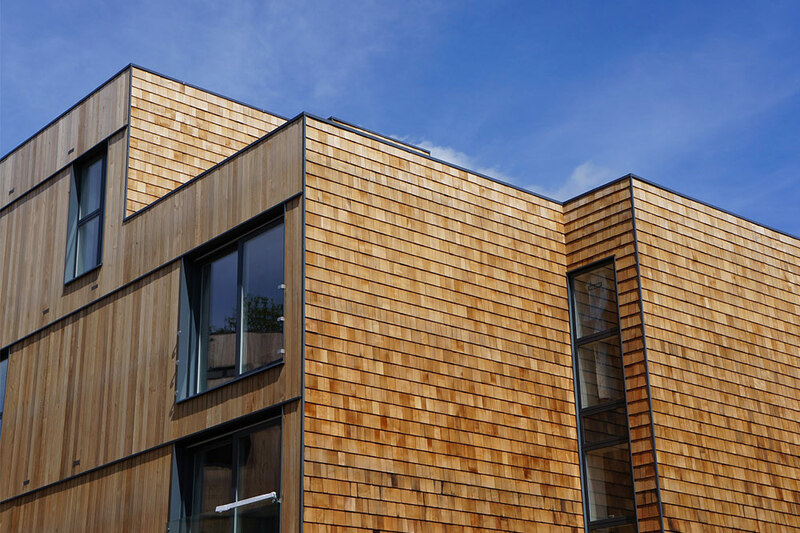 Luckily, we’ve created a wealth of content around timber cladding, including this guide on characteristics of different timber species, so you can be sure to find the perfect species for your project. Timber species sit in 2 camps; hardwoods and softwoods. Although softwoods are more commonly used for cladding, there is growing interest around the use of hardwoods. As lots of customers are coming to us asking about the potential use of hardwood timber cladding, we thought we’d make this quick guide to help provide you with an overview of everything you need to know. As always, make sure you get in touch with us here at NORclad to get a quote and discuss the requirements of your project to get the best prices and recommendations for what you want. We recently published a blog about the difference between softwoods Vs hardwoods. 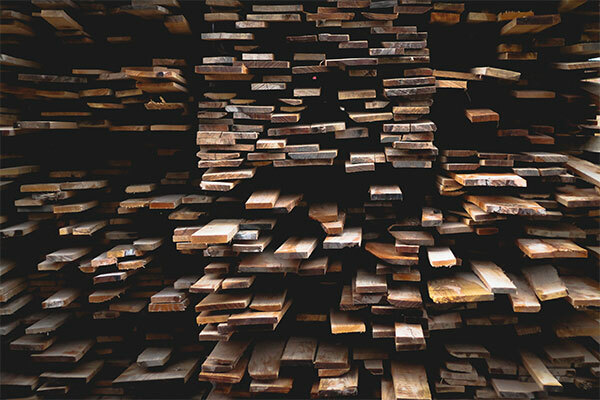 Surprisingly, the definition of softwoods and hardwoods isn’t relative to a timber’s density or hardness – instead, it refers to the how the tree reproduces itself. Nevertheless, hardwoods are generally denser and harder than softwoods, growing over a much longer period. They tend to come from deciduous trees, which lose their leaves in winter. Due to the natural properties of hardwoods, they are usually a denser, darker, heavier, more durable, stronger and a closer grained option than softwoods. It’s a great option for cladding and should certainly be considered in many circumstances. The attributes and characteristics of hardwoods help them create striking and stunning buildings. 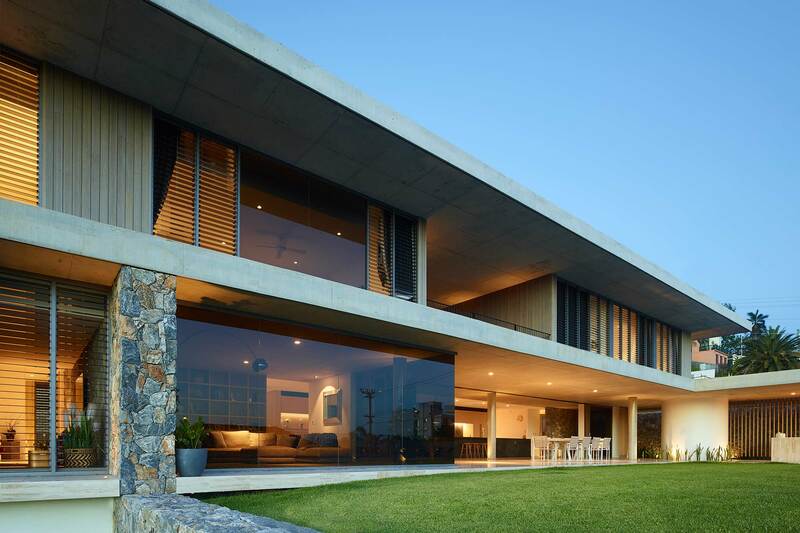 From featured facades, to covering a whole building, to everything in between, hardwood cladding is likely to be on an architect’s wish-list. Here at NORclad, we currently offer a number of beautiful hardwood cladding options, including; Red Grandis, Sweet Chestnut and Oak (UK, European and American). 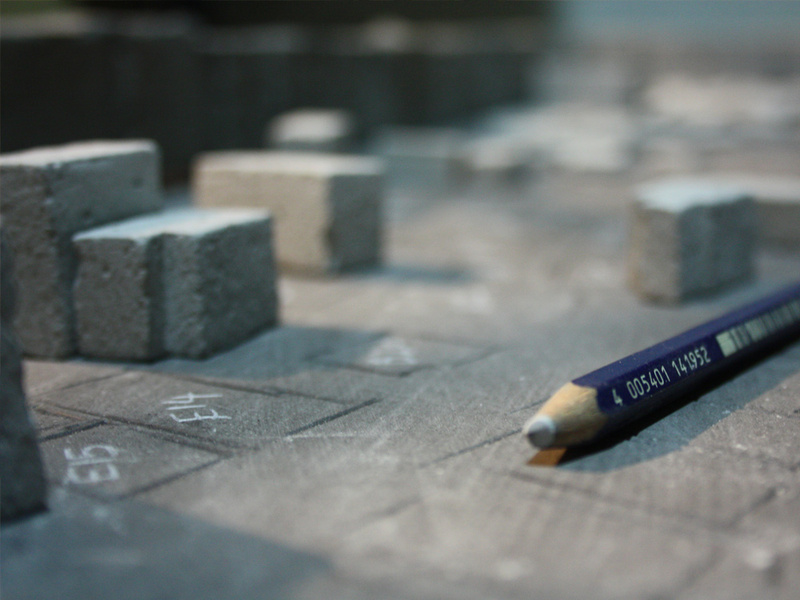 All of these options help create stunning buildings and contribute to incredible aesthetics and character. For a full breakdown of how these timber species behave and look, please don’t hesitate to get in touch. We’d be more than happy to show you examples and pictures of past projects that use these species. British Sweet Chestnut timber cladding is a great option for those looking for something special. It offers a similar golden colour to oak, but with stronger and more pronounced grain. Sometimes selected as an alternative to Oak, Sweet Chestnut is a lighter species whilst still being a very stable, straight grained, hard-wearing and durable timber. It can be sawn and planed in a wide range of thicknesses, widths and profiled patterns, making it a viable option for lots of different types of building projects. The 2017 Stonehenge New Visitor Centre project is a great example of Sweet Chestnut being used. Due to the nature of Sweet Chestnut having large knots, it was opted to supply the product finger jointed, in turn creating an almost entirely clear product. Opting for finger joint is often the best option for Sweet Chestnut to remove defects and offer a more usable length. Our Oak is sourced from the UK, Europe and America. It is a slightly heavier timber, often used for timber frame projects, but can also be used for cladding. When selected for timber cladding it is vital that the species is either, Air Dried, or Kiln Dried. This removes moisture and ensures it can be used more reliably. If Oak is specified as ‘green’, the moisture content will be far too high, likely to cause issues machining, and will be vulnerable to movement and distortion once installed. This would likely cause issues for cladding, as it tends to require accurate measurements and installation for the best results. Movement in the cladding isn’t something that you would want and would likely impact the overall appearance of the building. For both Oak and Sweet Chestnut, it is recommended to use stainless steel fixings. Hardwoods often exude high tannin contents after the first few months of installation. This could corrode ferrous metals. We generally recommend stainless steel fixing for all our cladding, including all the softwoods too. Both species, if left uncoated, will weather down over time – the natural variation in colour of the freshly machined boards will even out to a more uniform silver grey. You can treat or stain the timber to influence how its appearance will change over time. As well as external cladding, hardwoods can also be used on interior walls and designs. The properties of such timber species often create incredible character for a building. Depending on the architectural design and features, hardwoods can be cut and installed to best reflect the rest of the building. From clean, straight lines, to rustic, cracked boards, hardwoods can also be used to enhance an interior space, as well as the exterior of a building. The ability to use timber on the outside and inside of a building and allow both elements to flow into each other can be a sure way to creating something special. If you’re looking to buy hardwood timber cladding, then you’re in the right place. We host a wide range of timber cladding options, including hardwood species such as Oak and Sweet Chestnut. 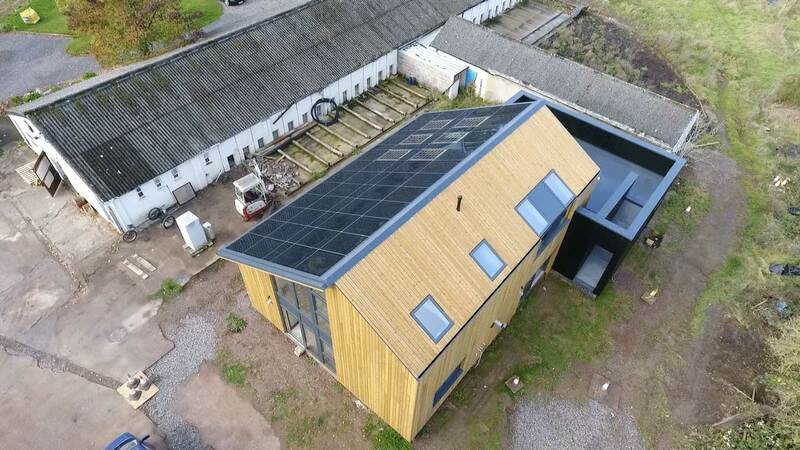 We are a specialist manufacturer of wood cladding with over 40 years of experience, passionate about helping people get the most out of cladding. All our timbers are sourced from well managed forests and can come with FSC certification on request. Simply request a quote to get started or contact our friendly team today to learn more about how NORclad could help with your next building project.